Do What Thou Wilt has a few controversial tracks and RAW (Backwards) containing shots at Troy Ave and Jay Electronica is one of them. Soulo decides to give the controversial intro featuring Zacari the video treatment. 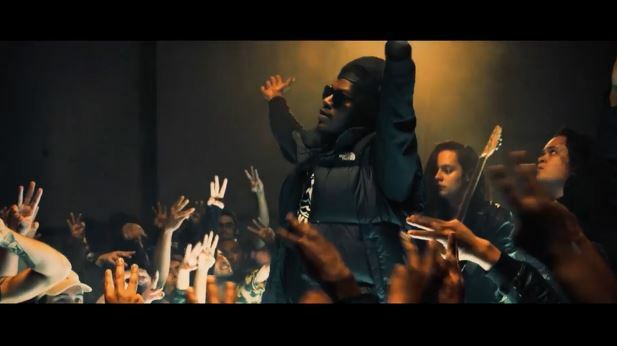 Watch Ab hype the crowd in the Aplus-Filmz directed clip below.